By day, Kim Bullock Gatling is a Partner with the Smith Moore Leatherwood law firm in Greensboro, focusing on patents, trademarks, copyrights, and information technology. By night – or in what little free time this wife and mother of three boys has – she is also very active in helping her community achieve a better quality of life. 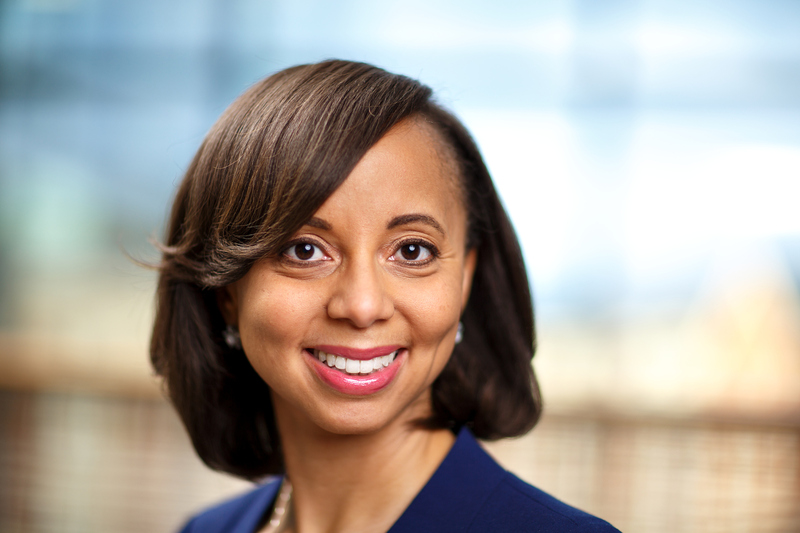 Gatling, 42, serves on the Boards of the North Carolina Humanities Council, American Cancer Society South Atlantic Division, Cone Health Foundation, United Way of Greater Greensboro, and Gateway University Research Park. 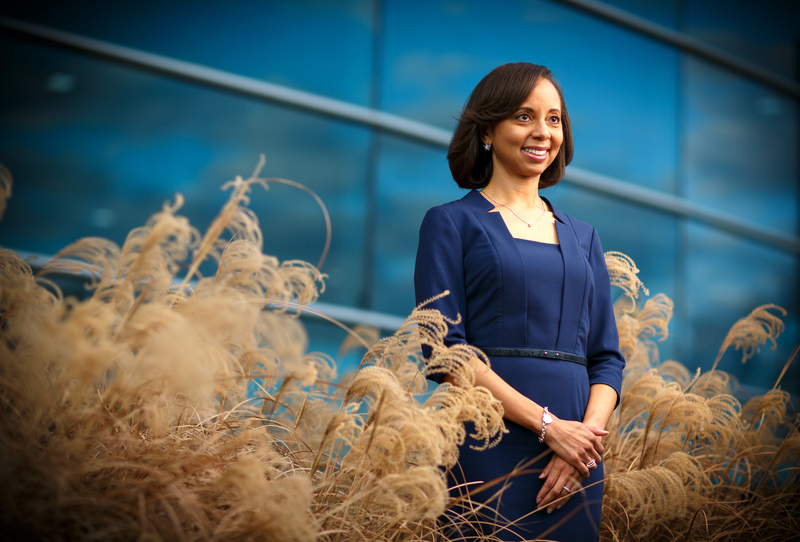 At her alma mater, NC A&T State University, Kim is Vice Chair of the Board of Visitors. Despite growing up in Hampton, Virginia, Kim has a strong connection to Greensboro. Her father was a student at NC A&T during the sit-in movement in Greensboro. In fact, he wrote for the NC A&T Register and covered the story of the Greensboro Four – the first four students to peacefully protest at the Woolworth’s lunch counter on Elm Street. “I think the Greensboro Four exemplifies everything good about Greensboro, especially our educational system. Students from all universities in Greensboro participated in the sit-ins. 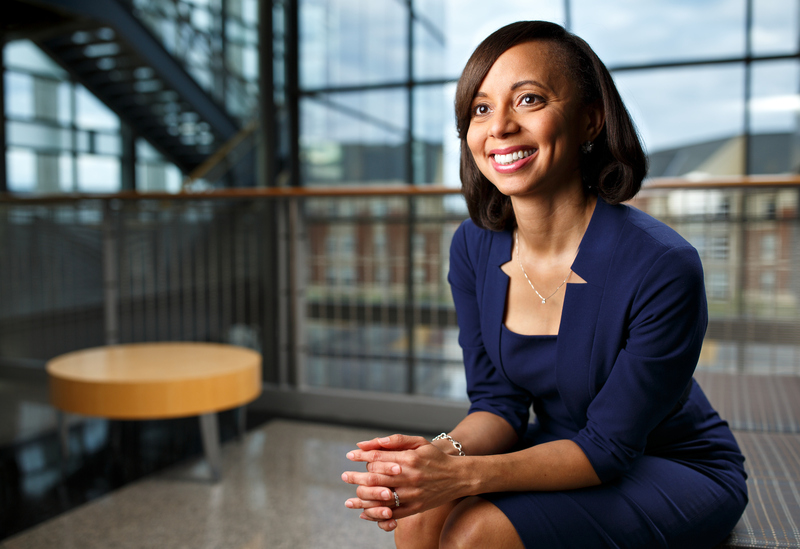 There is so much diversity at our institutions.” As Kim notes, “the Greensboro Four represent strength and humility, and the idea that we can make a difference.” Kim is working to make a difference in Greensboro everyday.